This site is mostly about old toys. Mostly. But I do post and link to new stuff with a retro connection (which is almost as good as a rainbow connection.) 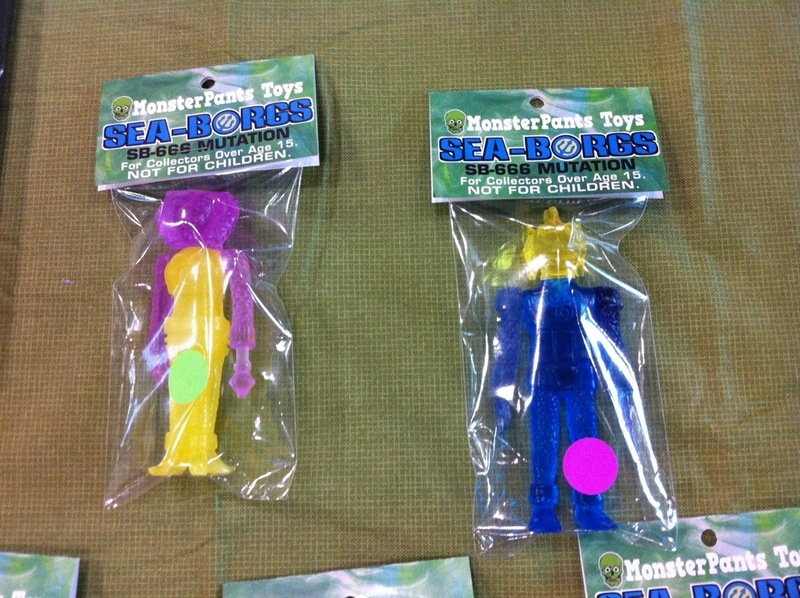 The Sea-Borg from MonsterPants definitely qualify. They remind me a lot of Illuminaries or Tomland’s 4″ Star Raiders. But don’t just take my word for it…visit their site and decide for yourself. 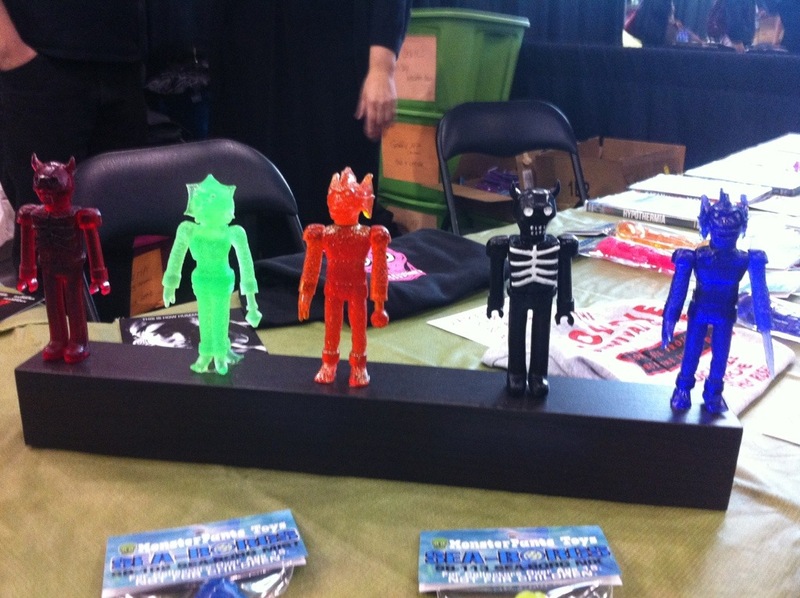 Previous PostNYCC: Creatures of DelightNext PostNYCC: Megos?